Ok, you have created a website, now what next? 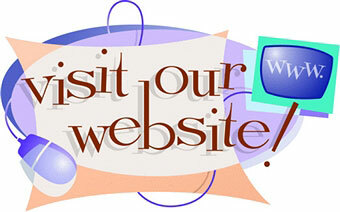 Don’t you want visitors to your website? What good is a website without any traffic? So, how do you get them? 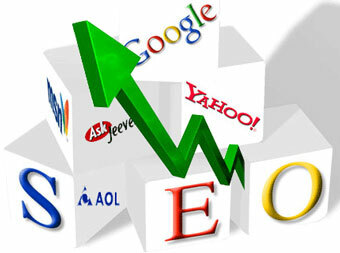 This is where Search engine optimization or SEO comes to your help. Ask yourself – how do you visit other websites? How do you get to know about them? Suppose you want to find a website on how to create a website. You would simply search for this term in the search engine, isn’t it? In other words, you would google for the term how to create a website. And you would visit the sites that are listed on the first page of the search results. The process of optimizing your website to take it to the first page of Google (or any other search engine) is called search engine optimization (SEO). The process begins with the selection of a keyword or the search term that you want to target – Visitors searching for which search term should find your site in search engines? Once you decide on the keyword or a set of keywords for your site, you need to optimize your website accordingly. What is your website about? Get all the related keywords listed. And then analyze all the keywords. Find out which keyword has how much search volume and how much competition you may have to face to rank for that keyword. Do your analysis wisely since all your future strategies is going to be based on this. This is something to be done before your register a domain name. Search engines give more weightage to the sites that have keyword present in the domain name. Thus, this has more to do with the selection of your website’s name (domain). And if you can get an exact match domain, nothing like that. For example, if your keyword is used men shoes, then you should try to get a domain name like: usedmenshoes.com, usedmenshoes.org, usedmenshoes.net, etc. If you can’t get this, then the second option would be like: usedmenshoesstore.com, usedmenshoesshop.com, etc. All the optimization you do literally on your website comes under onsite SEO. Presence of keywords in the content, dividing the content into proper headings, site architecture, easy navigation, proper meta tags, article URL optimization, image optimization, outgoing links, etc. are the elements of onsite SEO. Apart from what is present on your website, there are many other offsite factors that search engines consider for ranking your website. How many and what quality websites are linking to your website, anchor texts used for linking to your website, popularity in social media, feed popularity, xml sitemaps, etc. are some of the major offsite SEO factors.